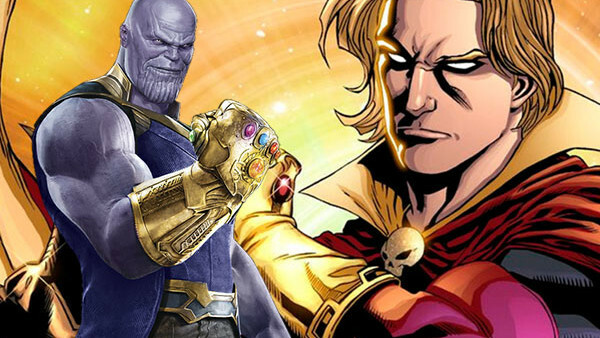 Avengers 4: Could Adam Warlock Be Involved After All? Will Soul World have a resident familiar to comics fans? Given how Avengers: Infinity War ended, it should come as no surprise that the directors are currently doing as much as they can to protect the somewhat inevitable spoiler that Thanos' snap will be undone one way or another in Avengers 4. 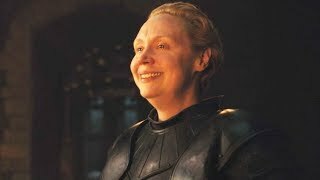 Their favourite mantra seems to be that anything can happen in the MCU and no matter how unexpected it would be for some of the "dead" characters in Infinity War to stay dead, that's very much the message they're trying to put out. That might seem like they're just clawing at a means to preserve the Infinity War ending's impact, but they raise an interesting point here that could mean something else entirely. As they confirm that the third Guardians movie could come between Vol 2 and Infinity War, that means Adam Warlock's involvement in it could actually lead into the Infinity Gauntlet saga and could give Marvel a means to tie him to the Stones as he is in the comics. Perhaps we could see the relationship between Warlock and the Soul World - and the Stone, of course - that is such an important part of the Infinity Gauntlet comic arc? Perhaps the events of Vol 3 could directly lead into the character being imprisoned on Soul World, where he could meet the newly imprisoned Gamora and plot a means to undo Thanos' snap? There has to be a reason why the Russos so clearly stated the difference in time setting and the relation to the Guardians and this would definitely work. Read Next: Avengers 4: Will People Actually Believe Thanos Did The Right Thing?